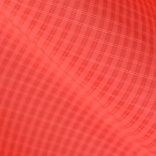 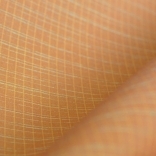 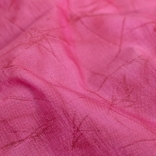 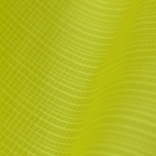 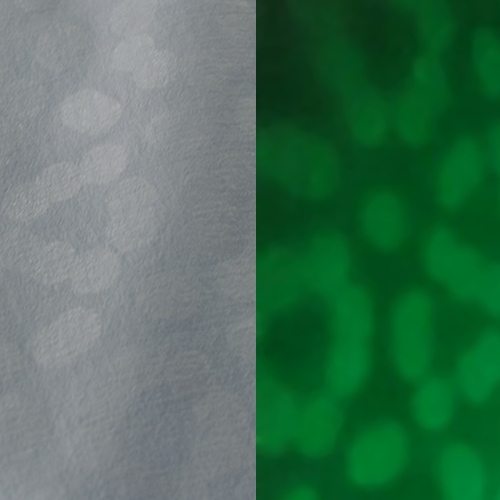 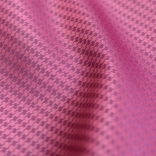 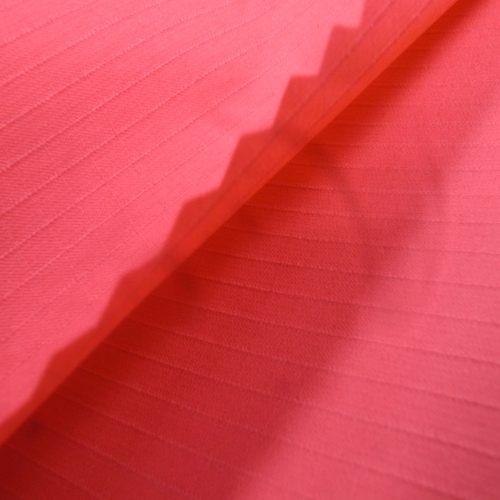 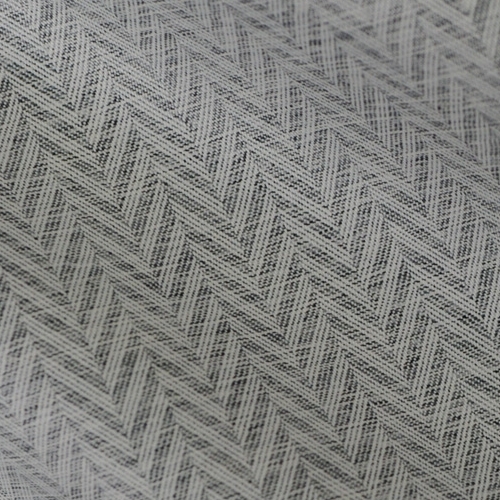 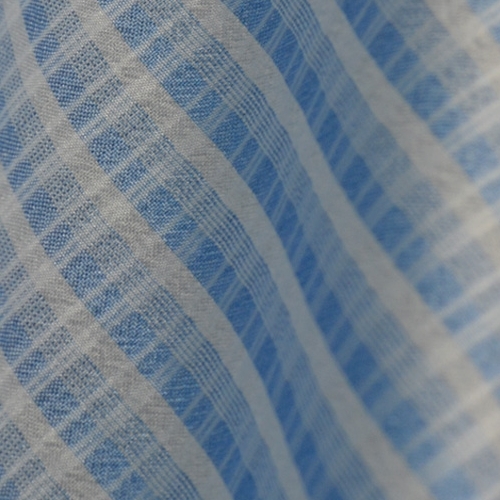 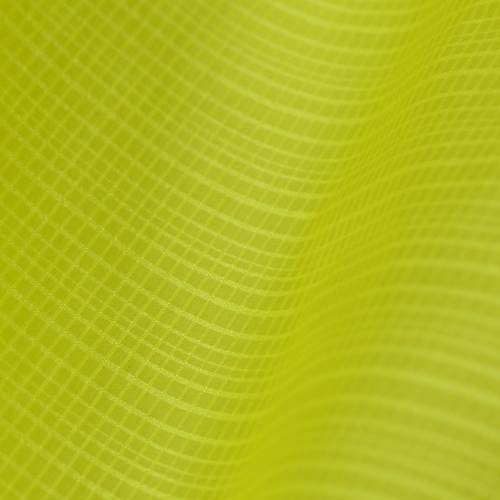 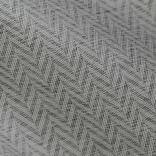 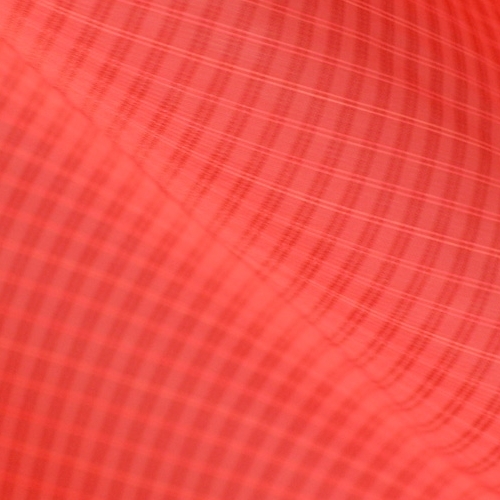 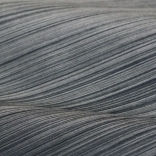 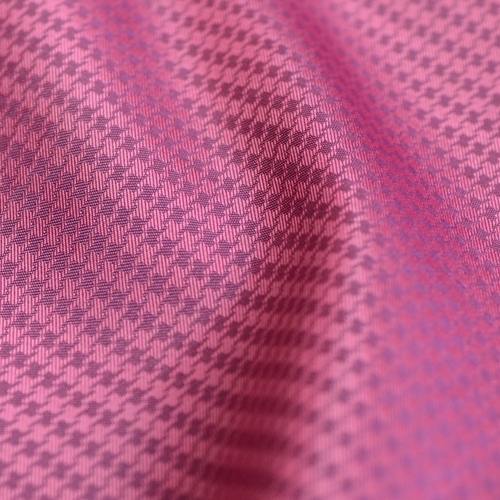 By using 7D, 10D, 15D, 20D Nylon/ Polyester yarns, Erictex develops an ultra soft and light weight series fabric. 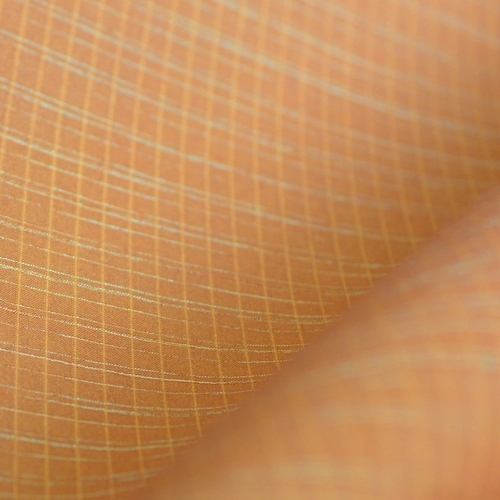 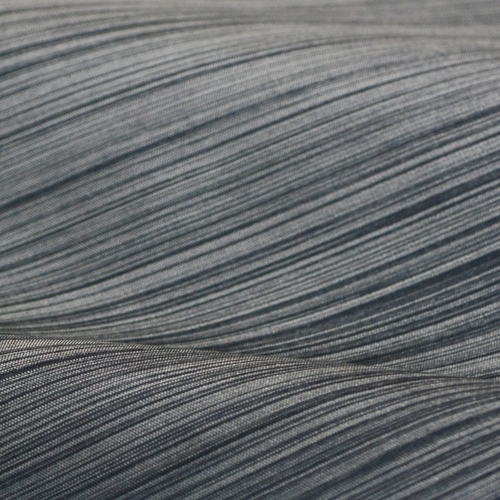 Our high-density fabrics are able to pass 90/10 or 80/20 down proof by construction. This down proof effect is also to be achieved by very light and soft coating. 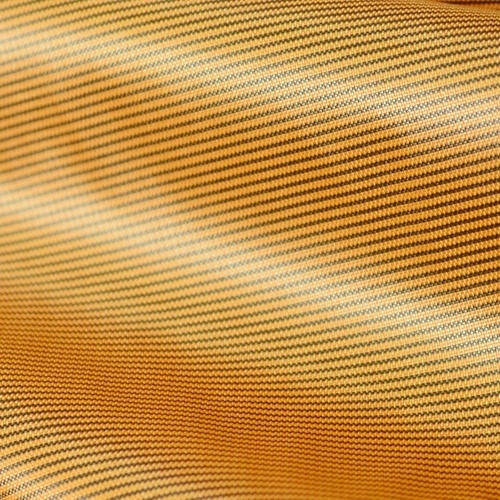 The down proof fabrics are suitable for many outdoor wears and equipment, particularly in sleeping bags, golfing, light weight jackets and down jackets.